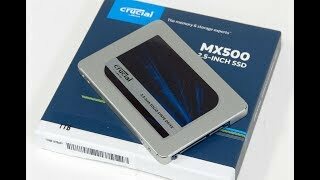 120GB SSD Crucial BX500 SATA 2.5 "
480GB SSD Crucial BX500 SATA 2.5 "
240GB SSD Crucial BX500 SATA 2.5 "
خصائص هذا النموذج من المنتج هي حجم التخزين : 500 جيجابايت , انشes : 2.5 انش , Millimiters : 7 ملم. 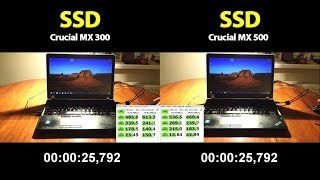 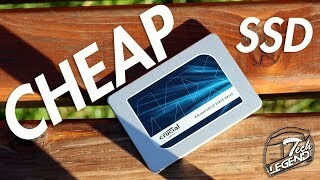 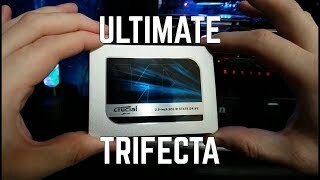 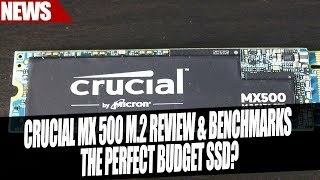 Crucial MX500 SSD M.2 Benchmarks & Review | The Perfect Budget M.2 SSD? 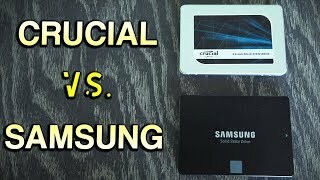 Crucial MX500 Vs. Samsung 860 Evo - The Best 2.5" Sata SSD of 2018 is...?